Photoshoot fun (involving lots of sparkles with the time fairies and smoke machines with the shadow spirits (plus a smoke alarm to add to the excitement!) with The Watchmaker Classical and Street Dance theatre in advance of their 2019 EU tour starting in Switzerland on 11 May. Check out http://www.thewatchmakershow.com/ for more information. Choreographed by the talented Veronika Sardiko (who is also the artistic director and owner of MyArt Dance and Art Studio in Dublin), The Watchmaker blends classical ballet and street dance in a modern metropolis. ‘The Watchmaker’ presents the reality of people living in a busy modern city. Lost amidst the hustle and bustle of routine, precious moments of life slip by unappreciated. A mysterious and magic fairy tale for kids and adults. Buy tickets here http://tinyurl.com/yydd4kb3. So what are you searching for this year? Do tell, I’d love to hear. I’m looking to expand my creative horizons this year – I do love creating fairytales and so much more! Plus, on a more pragmatic level increasing my ps and lighting knowledge should help too! 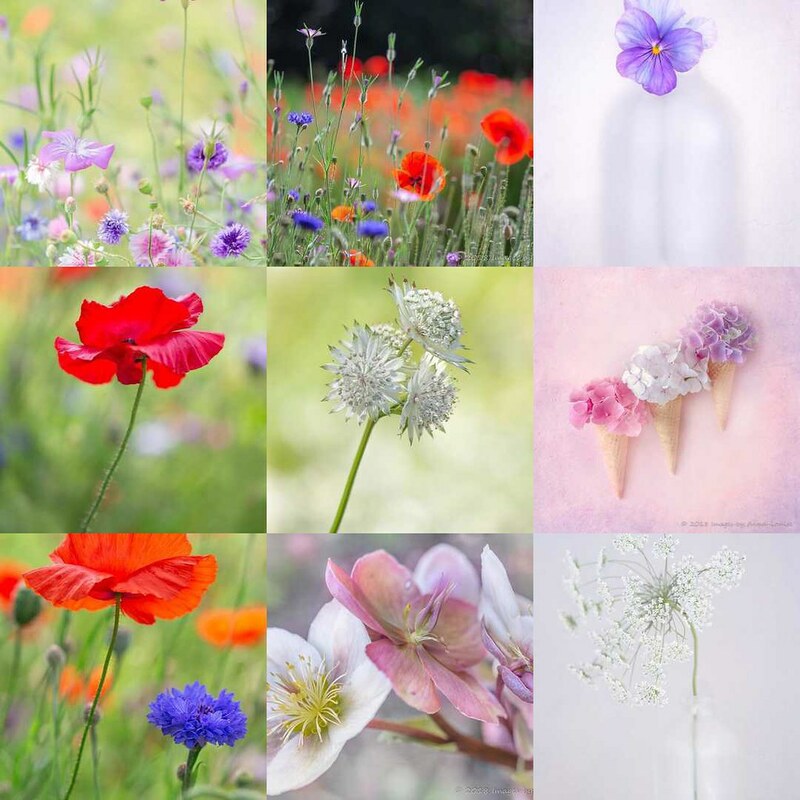 It’s been a busy year photography wise. 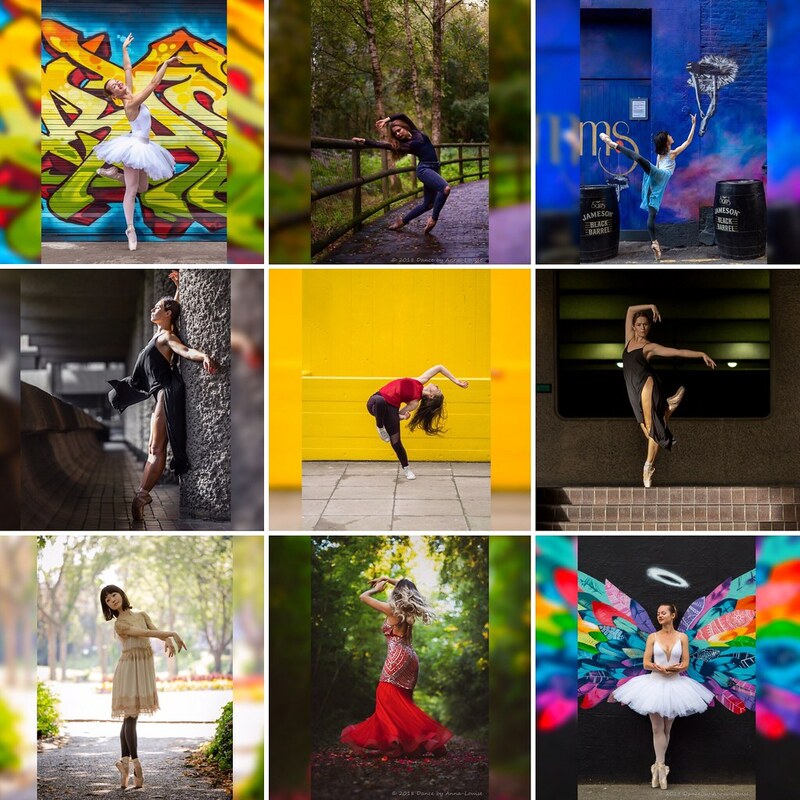 So here are my top nine posts for my dance photography and my dance photography Instagram pages. Sharing some curtain call memories from a stunning performance of Raymonda in Bayerisches Staatsballet on 10 October 2018. There were so many curtain calls, I lost count! Always a good test of photography skills – so many unknowns (location/timing/lighting……) – good preparation for when I get to take some backstage photos during a performance! Another simply wonderful evening at watching Raymonda with @sergeipolunin as Jean de Briene. An absolute joy to watch. What a stellar trio @sergeipolunin @osielgouneo @ryzhkovaksenia, a vision in white – bravo @jeanettekakareka and a wonderful corps du ballet. I can’t wait for my next trip to the Bayerisches Staatsballet! Check out this amazing video for the Dublin Bellydance Project. I was lucky enough to shoot some stills from the dream sequence in the forest for dancer Aleksandra Bilgic. The video was shot by the super talented Fruit Frame Films – my first time shooting stills during a videoshoot and hopefully not my last! Such a great afternoon (though I was wrapped up well – not like Aleksandra dancing in her bare feet in the forest). We even used (or rather tried to use) smoke grenades – I definitely need these for my next shoot! Such a joy to be involved in the pre-planning of this shoot too, from sourcing smoke grenades to location scouting. However, the real star is the creative director and dancer Aleksandra, her enthusiasm for the project was infectious, her attention to detail from start to finish second to none and as she danced in the freezing cold forest in her bare feet, her dedication to her art and her vision shone true. Well done Aleks, you should be very proud. Last month, I was absolutely thrilled to find out that I won the design category of the Volkswagen Ireland Snapshot Competition with one of my favorite dancer shots. I took the shot in August after I had seen this amazing street art. Once I had located the wings (with the help of some friends), I knew I had to get a shot with a ballerina and Aleksandra Bilgic (Dublin Bellydance Project) was the perfect dancer to collaborate with for this shoot. She came armed with a white tutu and loads of energy and we spent several hours on a bank holiday Sunday running (and jumping) around Smithfield much to the amusement of locals and passers-by. So to win a prize for a shot I really love is just an absolute bonus. Plus, I can’t wait to get my hands on the graphics tablet prize! Since I posted this photo on Instagram, I had lots of requests about where exactly the street art is located. However, it looks like the building is up for demolition now as it went on fire a week or two after I took the shot. Just shows you that you really have to seize every opportunity when it happens. Dublin Culture Night (21 September 2018) is always a highlight in the events calendar – such a great friendly crowd and so many more places get involved each year. This year I was lucky to have the opportunity to take some shots of 3 varied studio performances in Dance Ireland, what a treat! A mesmerising and hypnotic contemporary dance performance with Juan Jesus Guiraldi. I look forward to see how this piece develops in the future. The packed studio audience had a fascinating insight into the rehearsal process with Ballet Ireland and internationally recognized choreographer Marguerite Donlon and Francesco Vecchione (Donlon Dance Collective). An absolute pleasure to watch a performance of a newly created contemporary piece they had been working on for the last two weeks. The final performance ‘In Struggle We Hope’ was something entirely unexpected (to me anyway!) – a combination of abstract movements and B-Boy/Street Dance intertwined with improvisational and traditional violin music. So much energy – the audience gasped at one stage at a jump/somersault, it was hard for my camera to keep up! A really unique evening and great to see such diverse audiences for all 3 performances. Well done Dance Ireland and all the performers – until next year! This is what I got up to on an early bank holiday Sunday in Dublin town. Thanks to the talented and super energetic ballet dancer @aleksandra.bgc for our creative collaboration. I even got a lesson in Vaganova style! So wonderful to work together and have fun at the same time! A few ‘curtain call’ moments from a truly magical evening of classical and contemporary ballet with the Royal Ballet in Lagrasse on 28 July. With thanks to all the organizers at Muse à Muse for putting together this amazing show in one of the most picturesque villages in the South of France. Such a joy to watch these amazing dancers from the Royal Ballet in a wonderful diverse programme of classical and contemporary pieces. The last time this was held in Lagrasse was in 2010 and I am so happy that I got to be part of the event this year. A big thanks to all the organisers and musicians too. I was very lucky to spend an afternoon in the Dance Ireland studio with Irish choreographer Laura Macken for a studio performance of her new neoclassical ballet ‘Connections’ set to the music of Bach. Laura was working with a lovely talented group of dancers Eoin Padraig MacDonncha, Kate Haughton, Claudia Arrazia, Pablo von Sternenfels, Yuliya Prokhorova, Fanni Esterhazy and Rose Hardiman. It was an absolute pleasure to meet them all and great to get a glimpse of rehearsal and sneak in a few shots. The studio was packed for their performance on July 20 and a very appreciative audience is looking forward to following the journey that ‘Connections’ will take. Personally. I can’t wait to see it on stage – costumes, lighting and all. It’s really wonderful to see such high quality ballet being supported in Ireland by The Arts Council Ireland. Thank you all.